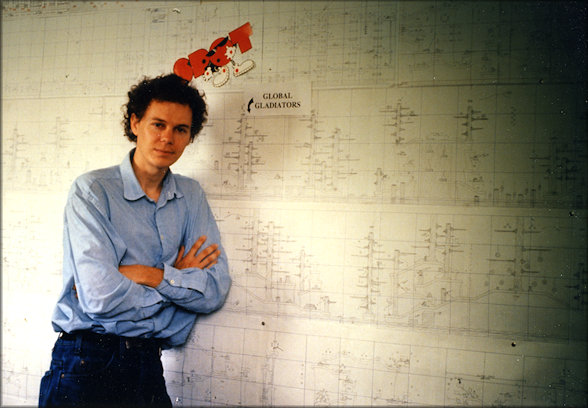 My name is William Anderson and I was the first dedicated Game Designer ever employed in the United States in 1991, working for Virgin Games in Irvine, California. I have been a game developer, Product Manager, and senior designer for over three decades now, having worked in-house for many of the top developers and publishers in the world. I’m also a US and international business consultant, designer, writer and ghostwriter, contributing game development articles to industry books and websites. 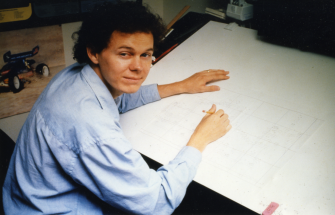 I first started designing and programming video games back in the 1980’s when I was making strategy games for the Atari 8-Bit computer systems, and through the natural course of evolution graduated up to the Atari 16-Bit computers when they came out. 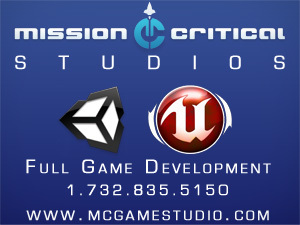 But I really got my big break in in-house game development when employed by Virgin Games in Irvine, CA in early 1991. I was the first Game Designer ever hired by Virgin Games, for having a dedicated person assigned to just developing the game design for a product was unheard of at that time, but it really paid off when “Global Gladiators, the first game I designed for the company went on to receive a lot of acclaim and to become Sega’s 3rd Party Game of the Year. 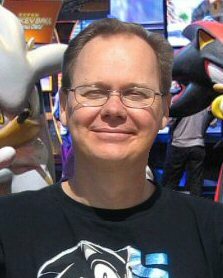 From there I would go on to design the gameplay for “Cool Spot”, “Jungle Book” and the blockbuster “Aladdin”, which to date holds the record for the shortest development time for a hit console title, that being less than 4 months and the most sales on a single platform, over 4-million units worldwide and also became Game of the Year. Later I would go on to lead the gameplay development on “Abes Oddysee” And then over to CAPCOM to be Senior Game Designer on “Maximo Ghost to Glory”, the 3D re-envisioning of CAPCOM’s Classic Ghouls ‘n Ghost.